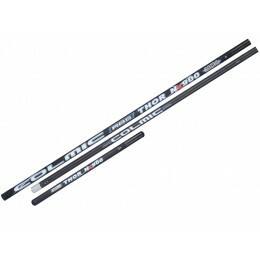 Abu Garcia Svartzonker McCelly 14cm. 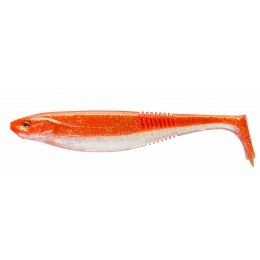 Abu Garcia Svartzonker Big McMy Tail 25cm. 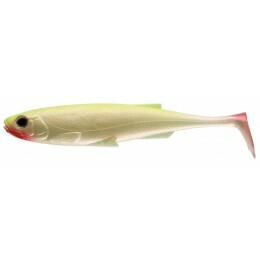 ABU Garcia Svartzonker McPike 18cm. ABU Garcia Svartzonker McPike 21cm. 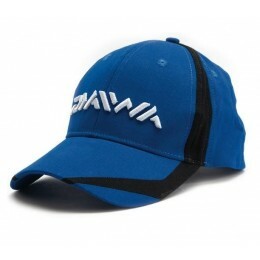 Daiwa Emblem Carp 3lb. 12ft.-3.6mtr. - Prijs per drie hengels! Daiwa Prorex Classic Shad 100DF -10cm. Daiwa Prorex Classic Shad 125DF -12,5cm. Daiwa Prorex Classic Shad 150DF - 15cm. Daiwa Prorex Classic Shad 200DF -20cm. 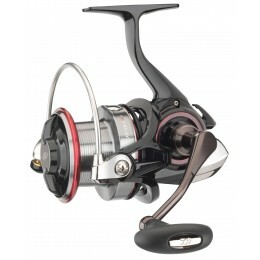 Daiwa Prorex Classic Shad 250DF -25cm. 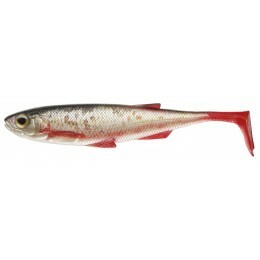 Daiwa Prorex DuckFin Mermaid Shad 10cm. 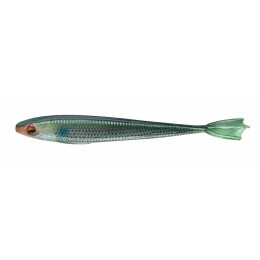 Daiwa Prorex DuckFin Mermaid Shad 12,5cm. 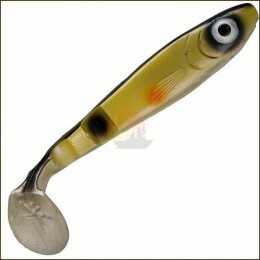 Daiwa Prorex DuckFin Mermaid Shad 15cm.